Liam Gallagher will headline the Samhain Festival in Dublin this autumn. 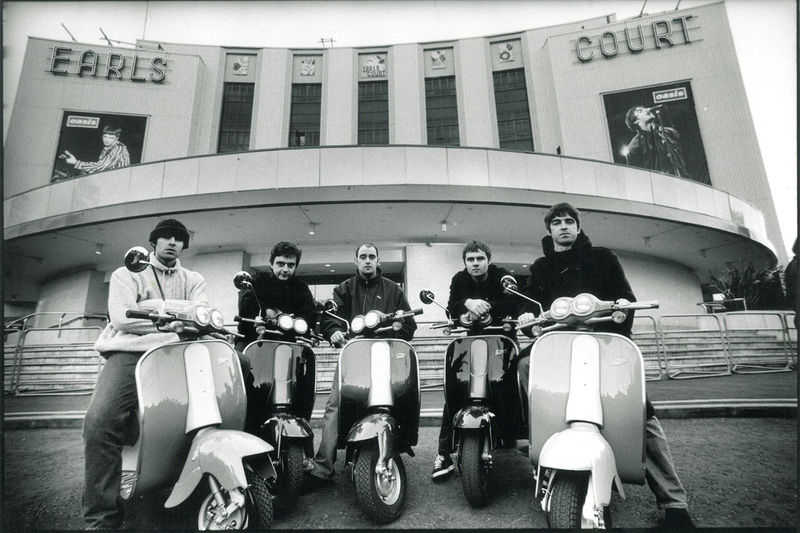 The former Oasis frontman will take to the stage on Sunday, October 29. 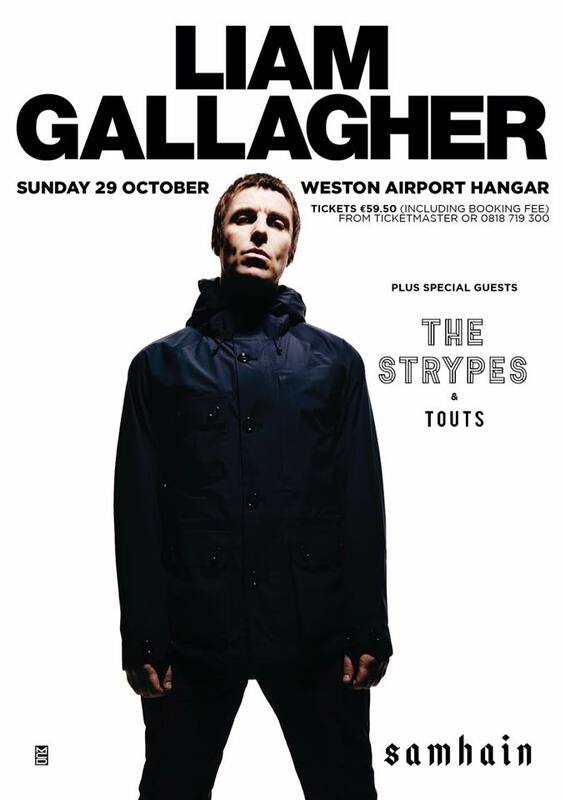 The festival is set to take place in the hangar at Weston Airport, just 20 minutes outside the city. Liam will be joined on stage by special guests The Strypes and the Touts. 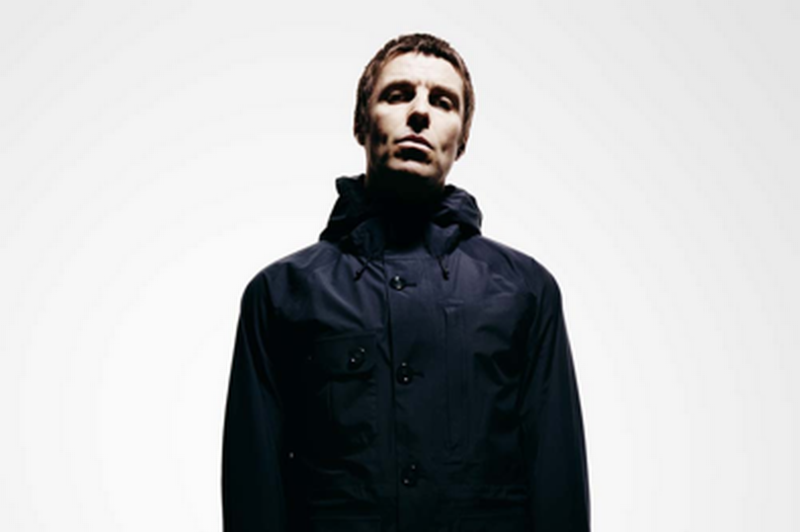 After the phenomenal reaction to his solo track, ‘Wall of Glass’ and the emotional scenes that accompanied his first solo shows, Liam Gallagher has now announced that his eagerly anticipated debut album ‘As You Were’ will be released on October 6. ← Barry Gibb wants to write a song for Liam Gallagher.